Who are your family and friends? Where can we see colors? How can we make music? Oxford Discover uses Big Questions such as these to tap into students' natural curiosity. It enables them to ask their own questions, find their own answers, and explore the world around them. This approach to language learning and literacy, supported by a controlled grammar and skills syllabus, helps students achieve near-native fluency in English. 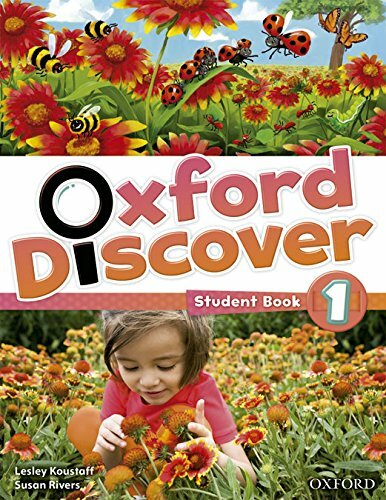 Oxford Discover gives teachers the tools to develop children's 21st century skills, creating young thinkers with great futures. Use with Show and Tell as part of 9-level course.